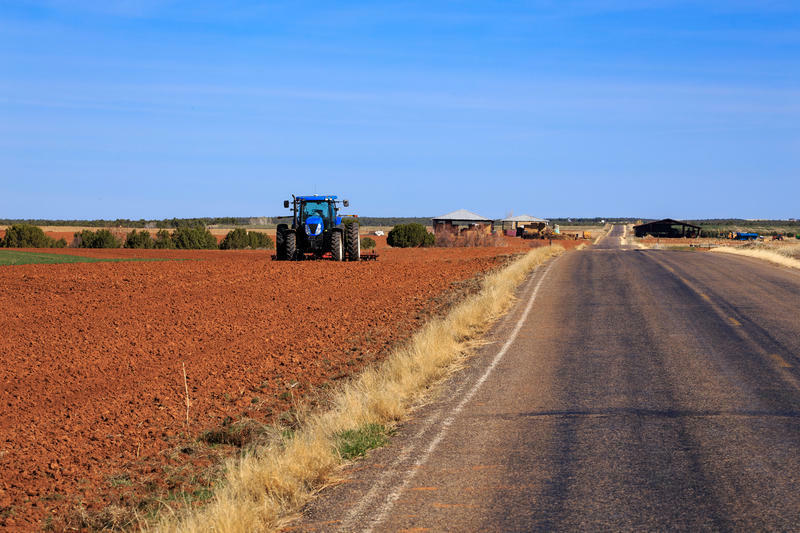 Representatives from state and federal agencies gathered to discuss the drought's many impacts on communities, wildlife, the economy and Utah’s landscapes. They decided against seeking a statewide drought declaration until they see how weather unfolds. The panel of state and federal agencies, meeting for the first time in a decade, heard for more than an hour about the damage the drought has caused so far. "We know we have a serious situation," said Mike Styler, director of the Utah Department of Natural Resources. "But is now the time? Or would it be more advantageous for us to do it in a month or six weeks?" Fall and winter weather patterns, like El Nino storms, could ease the drought. Long-range forecasts suggest a good chance that an El Niño weather pattern will bring more rain and cooler temperatures by winter. If they don't, the drought committee can reconvene and request a statewide drought emergency declaration. That decision, which falls to Utah Gov. 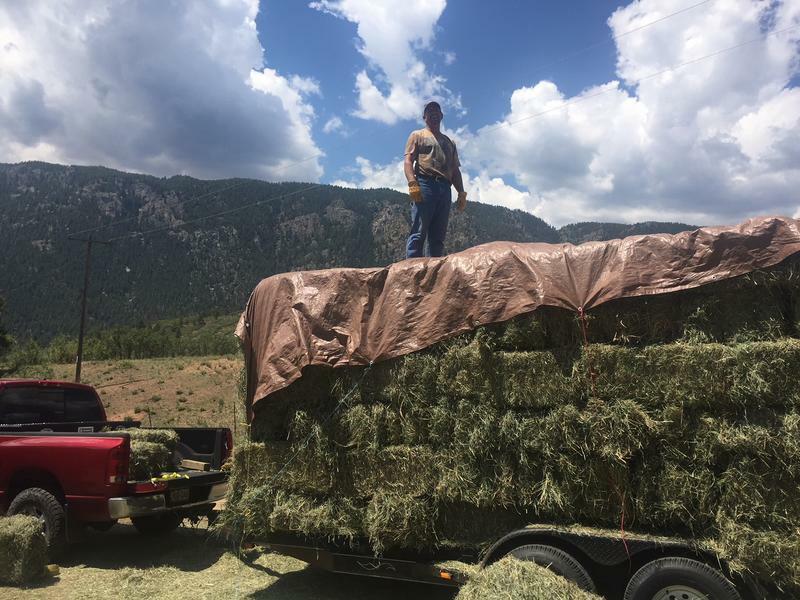 Gary Herbert, would trigger a plan that targets the areas that need the most help, including emergency aid for farmers and ranchers or for wildlife habitat rehabilitation. 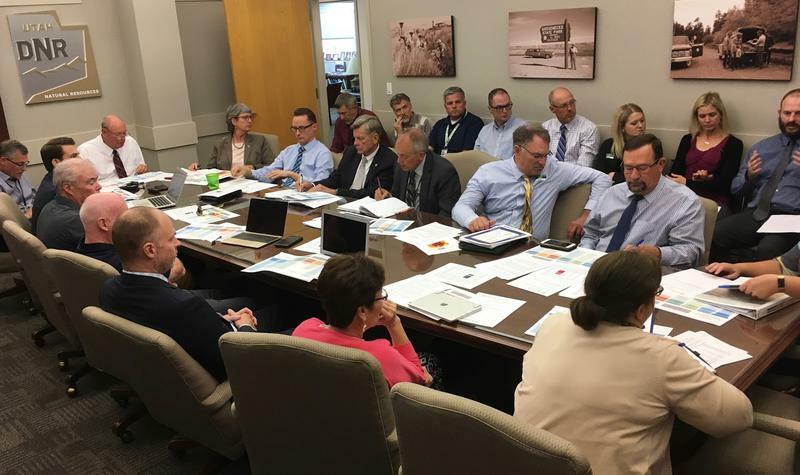 Wildland fires have been one sign of the drought that affected most Utahns, or will, based on the reports delivered during Monday's drought committee meeting. Wildfire smoke lingered in the air for weeks this summer, even in the northern parts of the state that haven't experienced the harshest drought conditions. The summer's fires consumed forest and range that totaled more than 220,000 acres across the state — nearly twice the average. Brian Cottam, director of the state Division of Forestry, Fire and State Lands, told the committee that fighting the wildfires has cost state and local government agencies nearly $80 million even before the wildfire season has ended. Cottam said the expense is usually around $50 million a year. "I wouldn't be surprised if we've passed the $80 million threshold," he added. The impact extends beyond fires. Ranchers are selling off livestock. Toxic algal blooms are poisoning lakes. And wildlife officials believe the drought has caused all of this year's fawns in San Juan County to die. The litany of drought trends and impacts lasted more than an hour during the meeting. But Styler ended Monday's meeting by telling the group: "We've heard some sobering things, but I don't think we need to be wringing our hands."